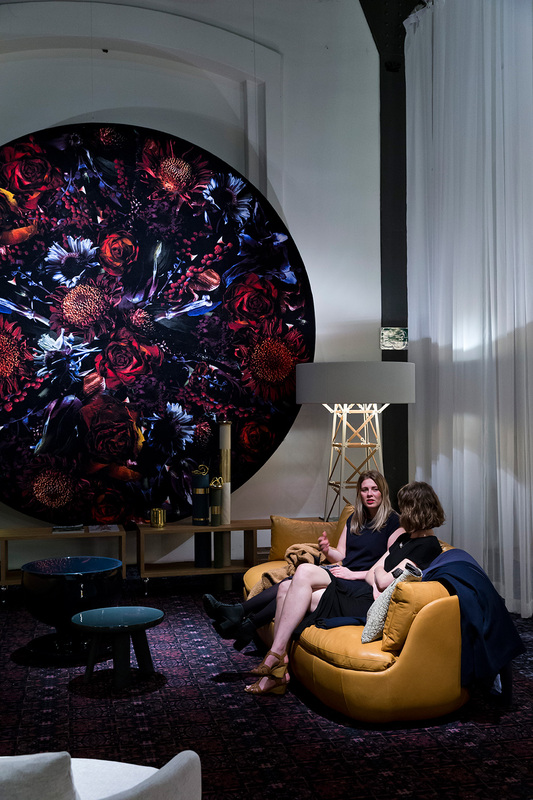 Moooi's 2016 Milan Design Week display - The Unexpected Welcome - is as beautiful and dramatic as you'd expect a display from the Dutch brand to be. Moooi presented 22 new pieces on pedestals and carefully placed inside a mysteriously dark and seductive ballroom. We'll be uploading more detailed information on the new releases over the next few days. 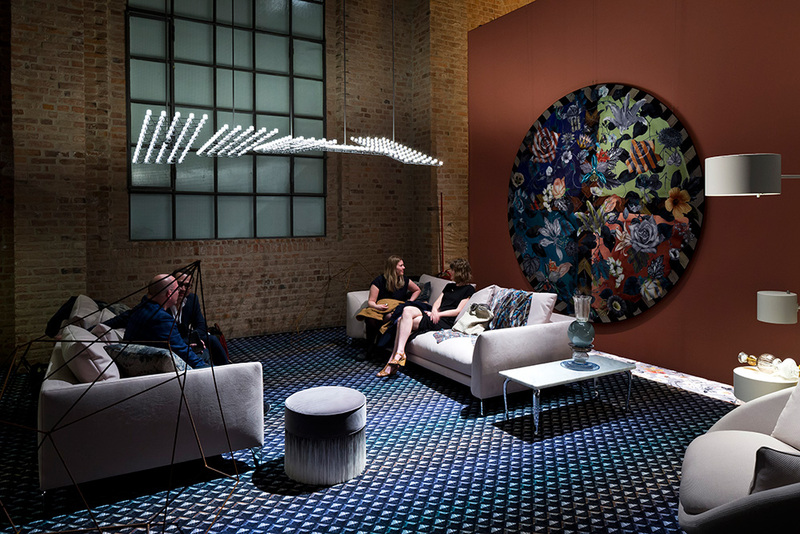 Go see The Unexpected Welcome at Milan Design Week for yourself, 12 - 17 April 2016. 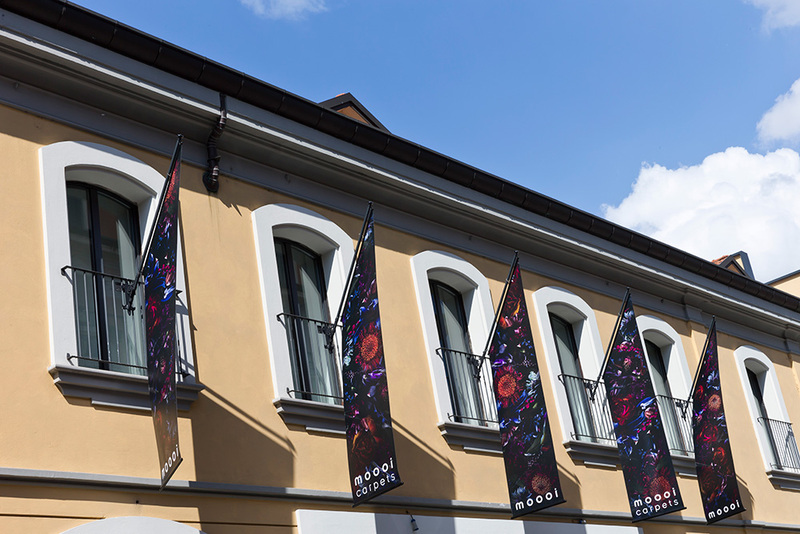 Browse Moooi's collection on the Space Furniture website.